Theme: Design is around us. 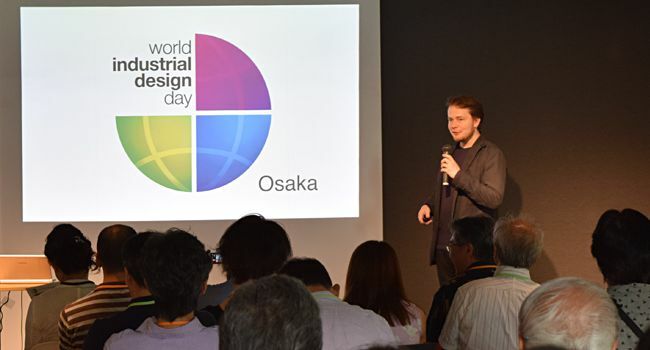 The second World Industrial Design Day event in Japan was organized on the 27th of June 2015 in Osaka. The purpose of the event was to convey to the general audience what industrial design is. The speakers were designers whose products are commonly known. 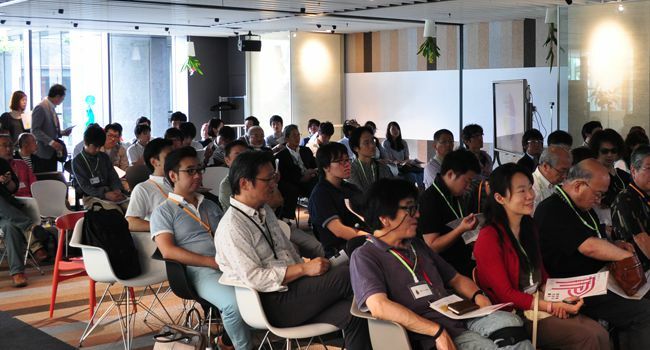 WIDD Osaka 2015 brought in a crowd of 95 people which is about 40 people more than in 2014. This time there were five guest speakers, two organizer presentations and a greeting from the JIDA Kansai block chief. 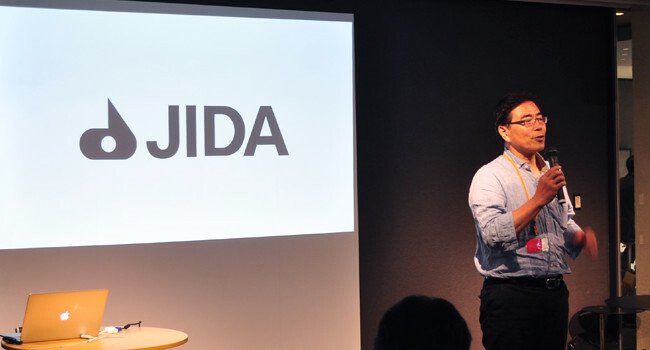 In the beginning of the event Mr. Nakauchi gave an introduction to what JIDA and World Industrial Design Day are. Mr. Viitasalo talked about industrial design in general. The purpose of this event is to explain to non-designers what industrial design is and how products are created. He showed examples of common objects everyone recognizes but might not realize have been designed by someone. 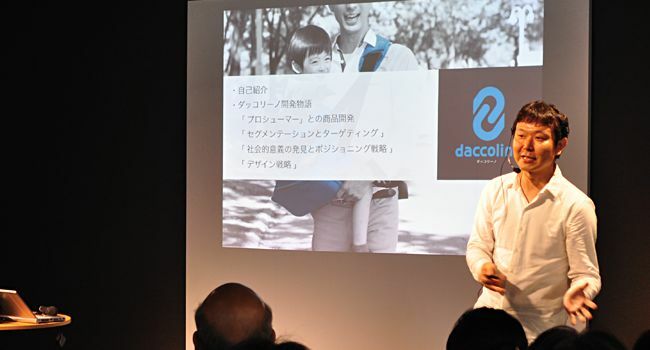 Mr. Miyake spoke about how he designed a baby carrying sling that fathers can use. There are some products by other manufacturers in this category but they tend to look much the same. He wanted to create something different that is fashionable. 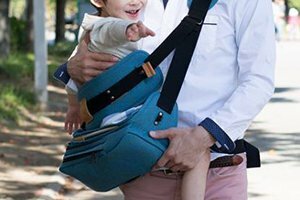 The result is not only carrying sling but also a bag with pockets. 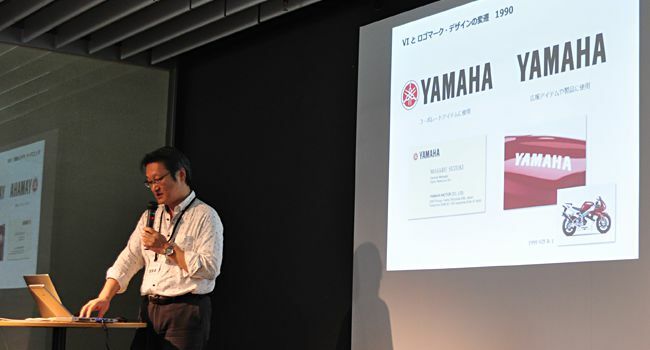 Mr. Inoue from GK Kyoto Inc. gave a presentation about the logomark design of Yamaha. His company has been in charge of the Yamaha logo and maintaining the visual identity now for several decades. He gave a breakdown of the system of how the logo and logomark are used in various products. 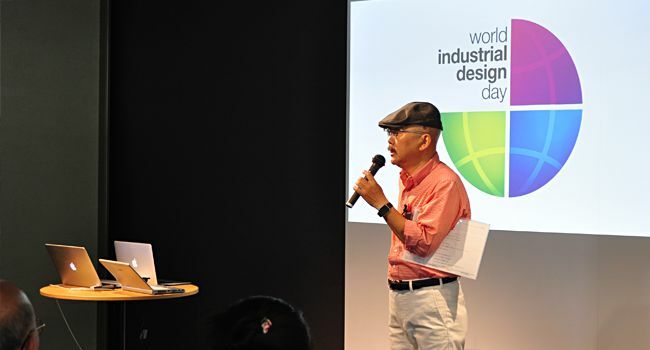 Mr. Omori from JR West is a designer specializing in design of trains and related services. 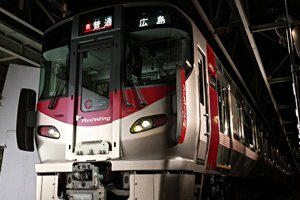 He has a long history in shaping Japanese train design. 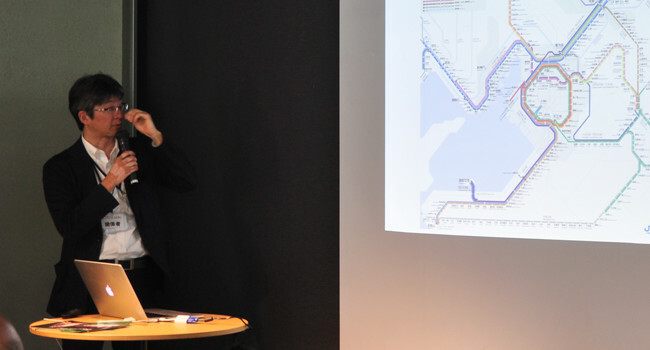 He gave his presentation on a design of a specific train in Hiroshima and train maps for several cities. Train maps are a good example about a design that people do not usually realize that it was designed by someone. 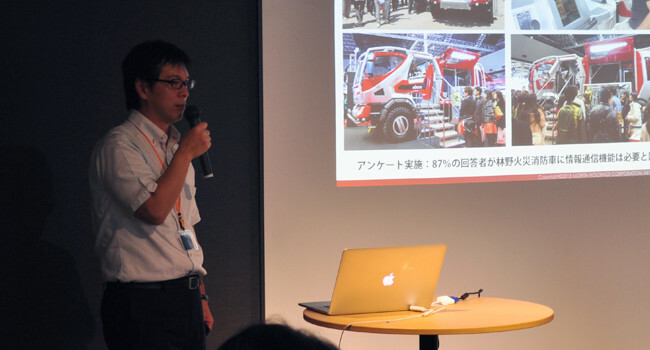 Mr. Hamada gave first an overview of what kind of fire engines there are. 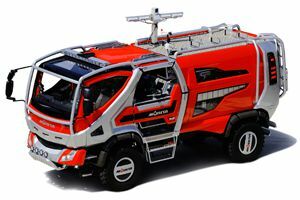 He then focused on his design of a fire engine for fighting forest fires. He also went on to talk about the future fire engines. In the future they can be remotely operated through virtual reality helmets and even use alternative methods for putting out fires. One of the examples he presented is a device that puts out fires by reducing oxygen levels around the fire. Remotely controlled fire engines are particularly good for high risk environments such as airports. 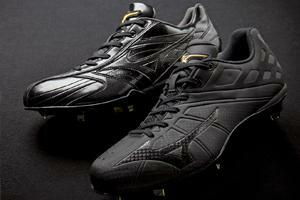 Mr. Ieta is currently a baseball shoe designer at Mizuno. He began by speaking about his history as a designer of various sports equipment. He then went on to present about shoe design in depth. 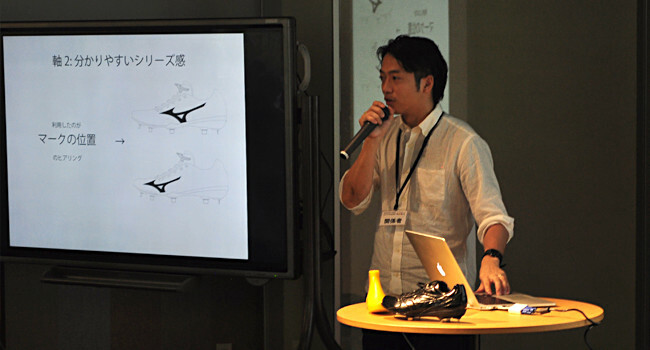 He also discussed how shoe designs are affected by small things such as the placement of logo. His designs are used by both baseball professionals and amateurs. Mr. Taketsuna delivered the closing speech in his capacity as the chief of the JIDA Kansai block. He hoped that this event has shed more light on what industrial design is and how products and services are designed.